Interested in creating quality music with your iPad? 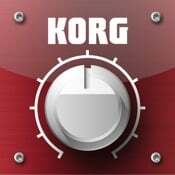 Want to explore and develop your musical skills without having to fork over $500 for a Korg Electribe? With the multitude of music apps being sold on the App Store nowadays, there is something for everybody – both serious and casual musicians. In this article I’m going to talk about some of the coolest music apps that have been produced and why the iPad will soon become a big part of music production for a lot of up and coming bands. 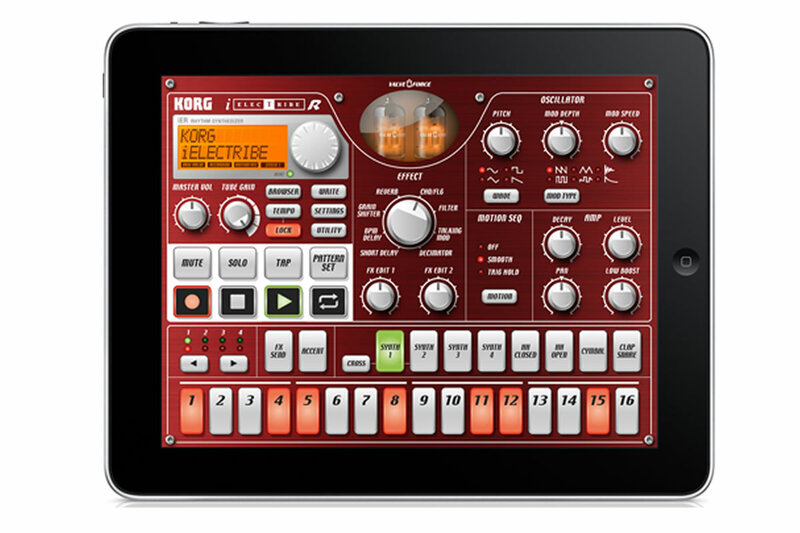 Korg’s iMS-20 and iElectribe are the digital counterparts of their physical versions and are literally hundreds of dollars cheaper. If you’re looking to create trance, electronic, R&B, hip hop, house or dubstep music, either of these apps would be a great choice as they can produce just about every element of a song. One of the best things about them is that they can be used when you’re on the go. The only drawback is that the vocals would have to be recorded separately. You also have your easy-to-use apps like Smule’s Magic Piano, Beatwave and Soundrop which are great and don’t require a 20-page manual to learn how to use. However, these apps are limited and aren’t really made for those who want to write full songs with decent production value. Having said that, they’re still pretty fun to use and can still be used for live performances and recordings. So who says the iPad isn’t a “real” musical instrument? During their autumn North American tour last year, Damon Albarn and Jamie Hewlett’s animated musical project Gorillaz released a full album which was created using iPad apps and various instruments. Though they weren’t the first, and probably not the last, this just shows the capabilities that the iPad is slowly but surely bringing to the table. Here are all the apps used in Gorilliaz’ ‘The Fall.’ The prices of these apps range from nothing to $20 while the user-friendlyness ranges from simple to complex depending on your familiarity with music production. 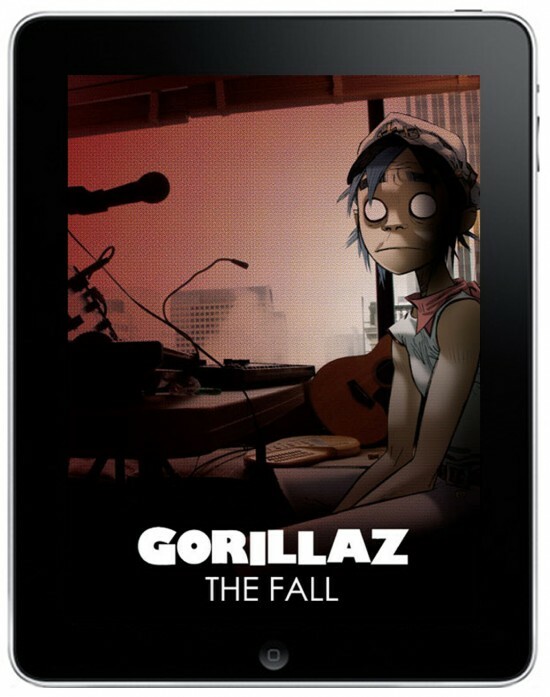 Even with ‘The Fall’ being labeled as an iPad album, the songs could not be completed without using “real instruments.” The recording, mixing and final production was also done using studio equipment. At the rate the App Store is going however, it won’t be long until a fully realized iPad album is released by a major band. In case you’re interested, London-based synth wizard Mark Jenkins was the first to create an iPad CD which was released last October.